Hopefully you’ve heard through your SBC about the hottest hair show of the spring coming straight to the prestigious stage of the Palace Theater right here in Manchester, NH. John Paul Mitchell Systems has partnered with Sullivan Beauty to welcome INSTASTYLE! This show is bound to influence, educate, and ignite inspiration. We have a dynamic duo team of International Trainers who will combine their unparalleled skill sets into a 2 hr stage presentation complete with live models. Don’t miss this opportunity to see John Paul Mitchell Systems Editorial Director, Noogie Thai, work his styling magic by demonstrating hairstyles that range from red carpet and special occasion, to editorial and Avant Garde. 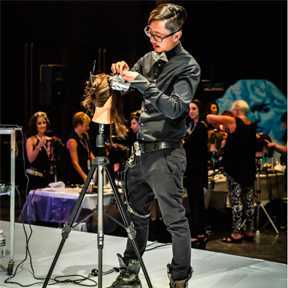 This 2-time Emmy nominated hair stylist, NAHA finalist, and 2014 People’s Choice Award Winner…(oh, and did we mention he’s celebrity stylist to Jeannie Mai of Fox’s The Real talkshow??) clearly knows his stuff and will be bringing his passion, tips and tricks, and energy to the Palace stage. GIVEAWAY! 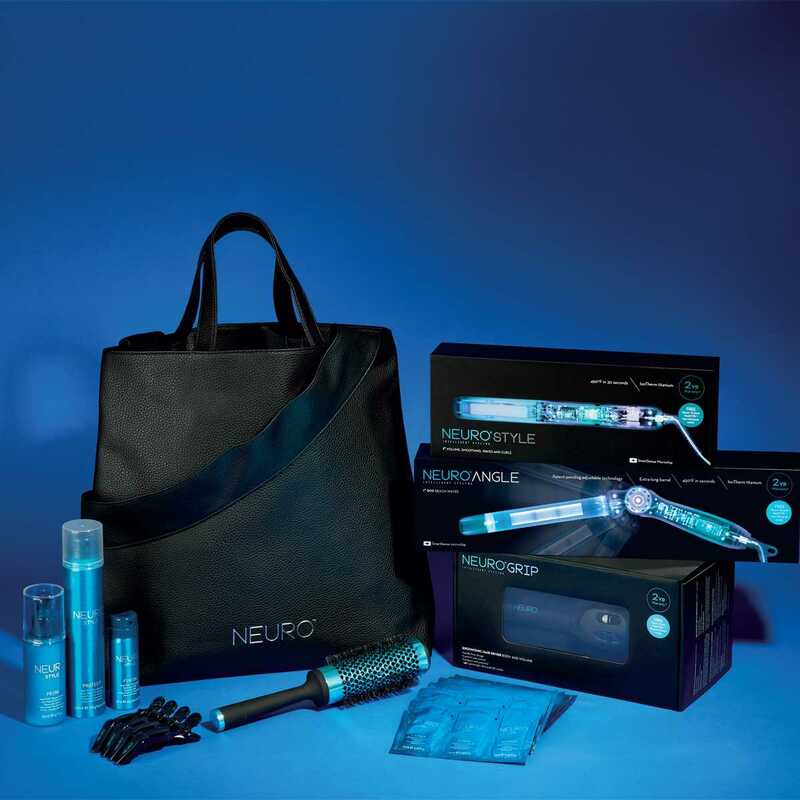 : If you purchase tickets to INSTASTYLE between now and March 15th— you’ll be entered to win 1 of 3 gorgeous Neuro stylist bags! Don’t wait! Our Hands-on class with Noogie sold out in just 1 week! Talk to your SBC today or click here.